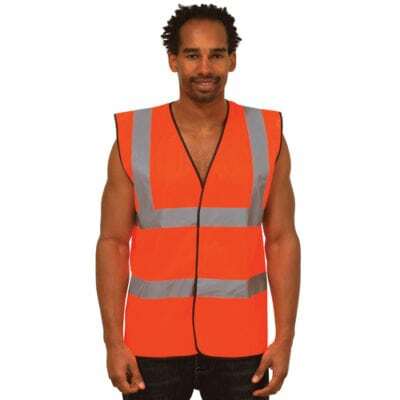 Branded HI-VIS to keep your workforce seen and safe. 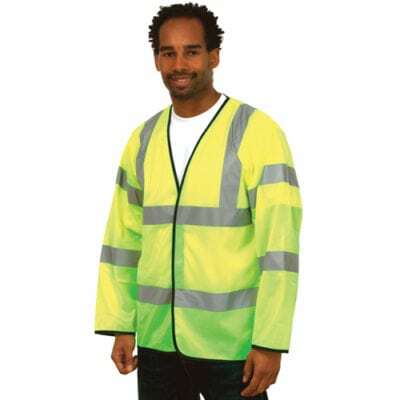 If you’re a business looking for a Hi-Vis with your business logo on, then look no further than Kall Kwik Bury St Edmunds. 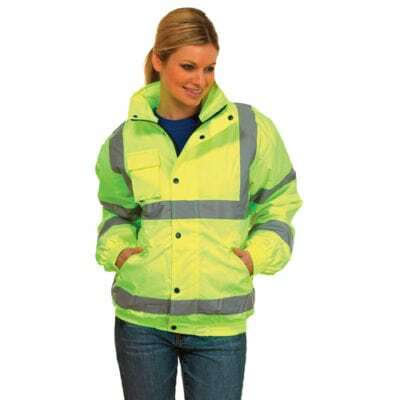 We also produce a wide range of workwear clothing including polo shirts, sweatshirts and fleeces. 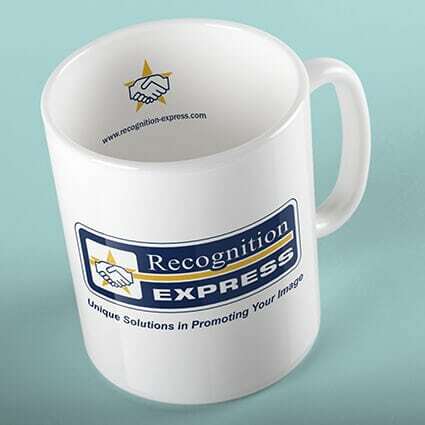 Make sure your staff look the biz with personalised clothing from Kall Kwik and Recognition Express Suffolk. 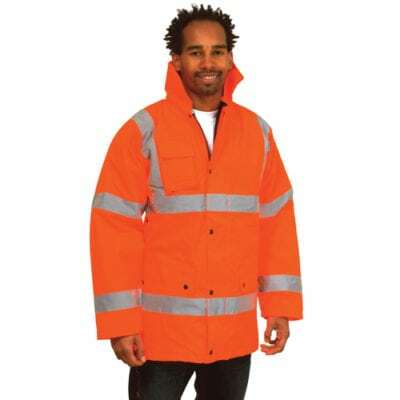 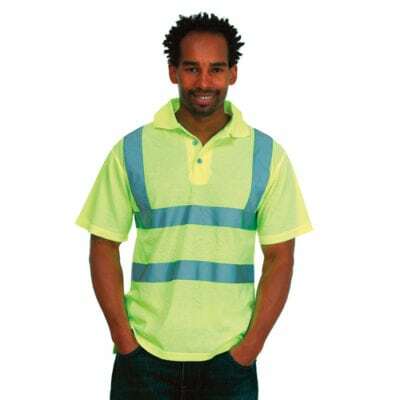 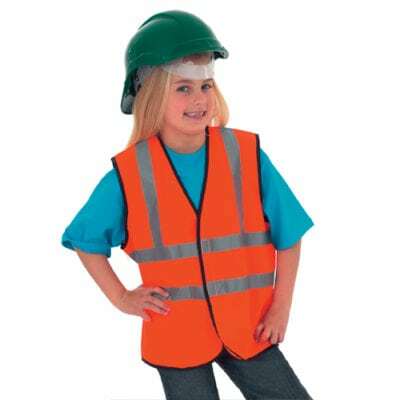 We produce Hi-Vis clothing for builders, schools, councils, motorists, cyclists, horse riding schools and many more.